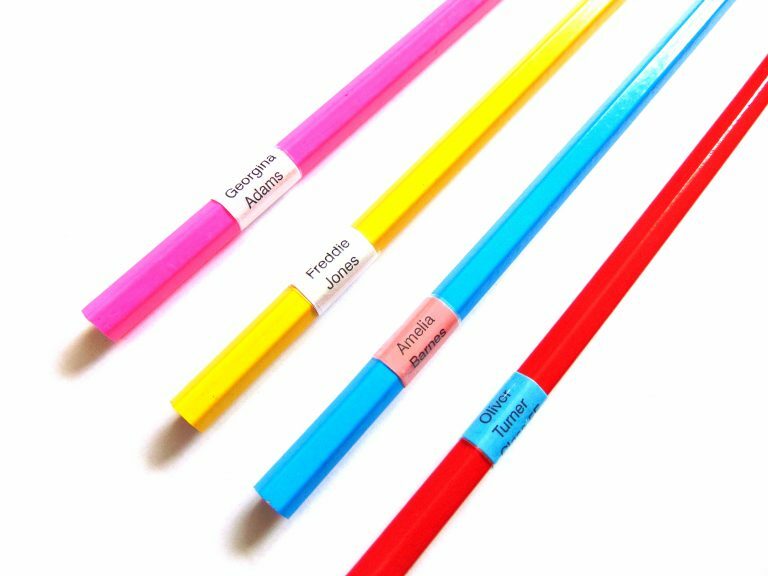 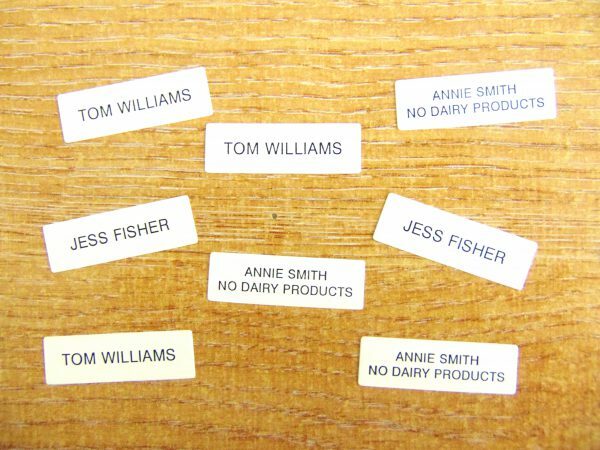 Proven to stay on in the dishwasher, microwave and steriliser – These self-stick labels can be personalised with up to 3 lines of text. 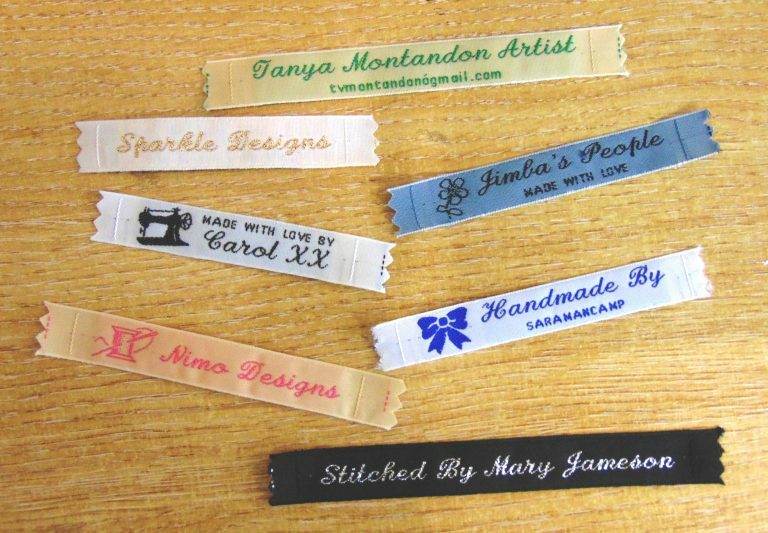 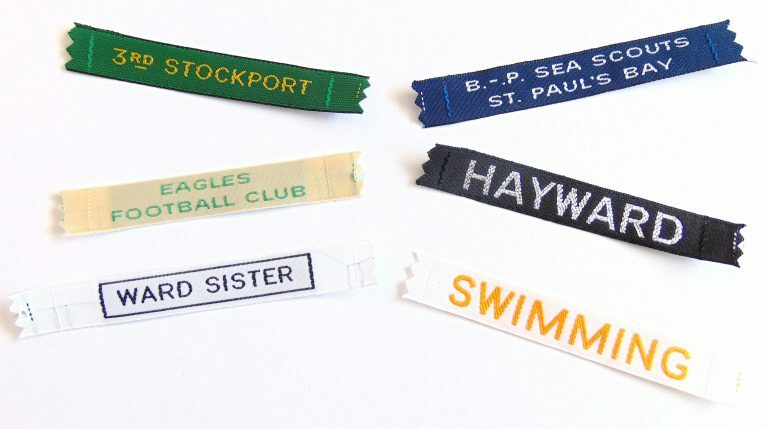 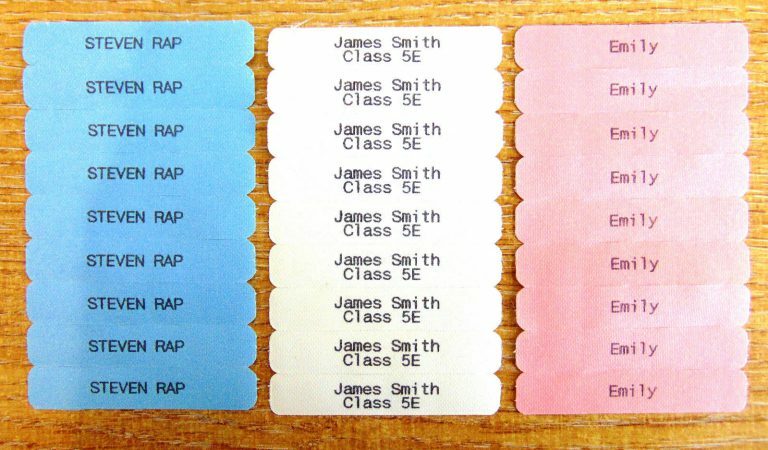 The labels are supplied white printed with black text, and each label measures 31x10mm. 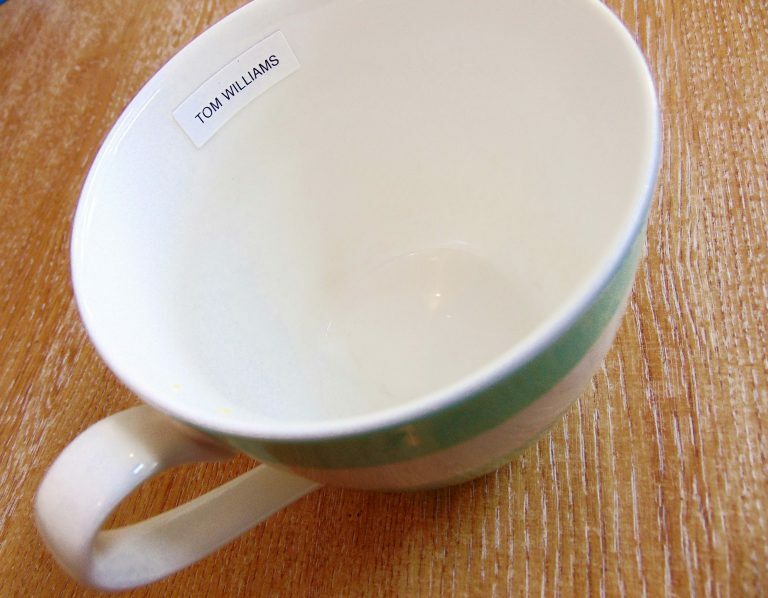 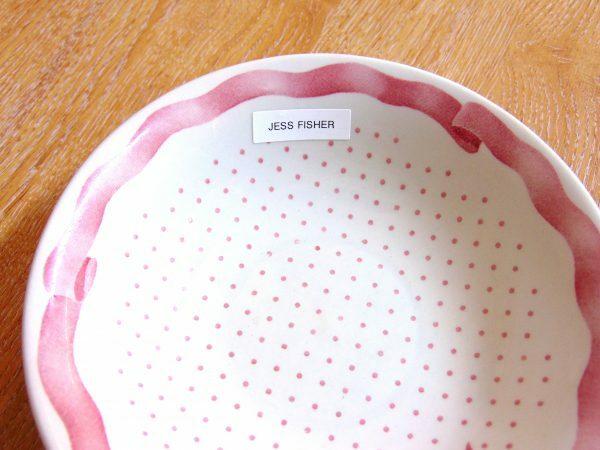 Dishwashable name labels are available with a 2-3 working day dispatch turnaround, please choose your preferred delivery option at the checkout stage.